Management Automation is the use of AI and Robotics software to manage hospitals. AI and Robotics can manage highly complex hospital scheduling, staffing, patient flow, purchasing, and other management tasks better than people at much lower cost. Hospital management is very complex. Delivering patient care requires clinicians and clinical managers to staff and schedule specialized personnel, equipment, and spaces potentially weeks in advance. Each day, clinical managers must review their needs, organize the resources they currently have available, and coordinate dozens of clinical staff members to deliver that day's care. Hospital management is very expensive. About 55% of reimbursement dollars go to salaries, wages, and benefits, yet only about 30% of clinician time is spent delivering reimbursable patient care. The rest is the overhead cost of documentation and management tasks. AI and Robotics technologies can automate many of these activities, offloading clinical and management staff from management duties so that they can focus on what they do best: delivering great patient care. Management Automation is about automating everything that gets in the way of practicing the art of medicine. HIMSS18 hailed AI as the future of healthcare IT. Hospitals are now formulating their AI-strategy and Google is making tools available, but the burden remains on hospitals to hire their own data scientists, mathematicians, and software engineers. For the last five years, BluPanda's AI and Robotics software has been managing Emergency Department operations in select hospitals in the United States. We are now expanding across the hospital with applications in Patient Flow, Risk Management, and Cost Management and making our Management Automation Platform available to hospitals around the world. 1. While nearly every AI application to date has focused on predictive medicine, BluPanda focuses on the management of the hospital-as-a-resource. 2. We offer a turn-key downloadable product that you install yourself. No need to hire your own scientists. No giant IT project. 3. We focus on offloading clinicians. Our software automates process planning and execution so that your staff does not have to do that anymore.  With BluPanda, the future of AI is immediately implementable. We consume all the academic literature in AI, robotics, logistics, and planning that is generally inaccessible to hospital staff and integrate the best algorithms into our software solutions. The rest of this website is dedicated to education. Take some time to read about Management Automation, its applications, and how you can work with BluPanda to implement these solutions in your clinical environment. If you have any questions, reach out to us through the Contact Page below. We are always here to help. At any given time, day or night, there are dozens if not hundreds of processes under way in a hospital. Most of these processes make use of shared resources, such as clinicians or diagnostic equipment, necessitating coordination, often across unit boundaries. Despite the now widespread use of EMRs to document the results of individual process steps, the processes themselves are still largely manually managed. BluPanda's platform automates many of the tasks necessary to manage process execution, resulting in better outcomes while freeing up valuable clinician time. An important subset of hospital processes involves the movement of patients between services. This typically requires the close alignment of resources across physically and organizationally separate hospital units. Since half of all admitted patients enter the hospital as unscheduled visits to the ER, the transition of patients from the Emergency Department to the interior is the most important component of patient flow in the hospital. Problems in that process often occur due to bed blockage when no suitable interior bed is available for an admitted ED patient. The patient then boards in the Emergency Department, taking up resources that would otherwise be used by patients in the waiting room. As a consequence waiting times (and "left without being seen" rates) go up, sometimes to the point that hospitals have to go on ambulance diversion. BluPanda's ED solution proactively manages interior bed space by predicting resource needs ahead of time, giving nurses in interior units plenty of time to create open beds if necessary. As a consequence the length of stay for admitted patients goes down. Keeping patients safe by watching for early signs of trouble is on every clinician's mind. One particularly dangerous condition is sepsis. Sepsis is responsible for more than 1 million hospital admissions, is implicated in 200,000 deaths, and creates over $20B in costs in the US each year. It is, in fact, the most expensive condition treated. As a consequence, CMS has introduced guidelines designed to improve sepsis treatment in hospitals. In a recent study by Seymour et al it was shown that adherence to the CMS 3 hour treatment bundle decreases mortality by 14%, emphasizing the need for early detection as well as prompt and accurate treatment. BluPanda's sepsis management solution constantly monitors patient's vitals for early signs of sepsis. If detected, the appropriate care giver is alerted with the system verifying that the correct orders are written within the 3 hour time frame. With ever increasing payor pressure in the form of decreasing reimbursements hospitals constantly look for ways to reduce costs. One of the largest patient related cost factors are pharmaceuticals. Hospital pharmacists typically make dozens of drug purchases every day from a catalog of thousands of NDCs (National Drug Code). They do so with little to no electronic support to help them in deciding how much of a given drug they should buy considering past and anticipated future pricing and consumption trends. The BluPanda Drug Management Module provides real-time decision support for pharmacists by combining sophisticated individual drug pricing models, hospital GPO contract information, known drug shortages, and recent drug consumption information into an easy to use and intuitive iPad interface. In simulations using two years worth of drug purchases from an 11 hospital health care system covering more than 150,000 individual drug purchases our system identified potential savings of over 8% of total drug spend.